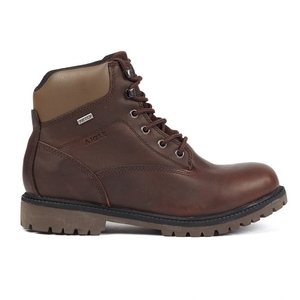 Aigle Sembley MTD Walking Boots. All terrain waterproof shoe. These high quality, durable Sembley MTD® ankle boots are made of full grain leather. The padded collar provides comfort and good ankle support. The insole is made of polyamide: durability, breathability and quick drying. The half-insole is made from leather : comfort and perspiration absorption. Their MTD® membrane allows the product to be both waterproof and to evacuate perspiration. 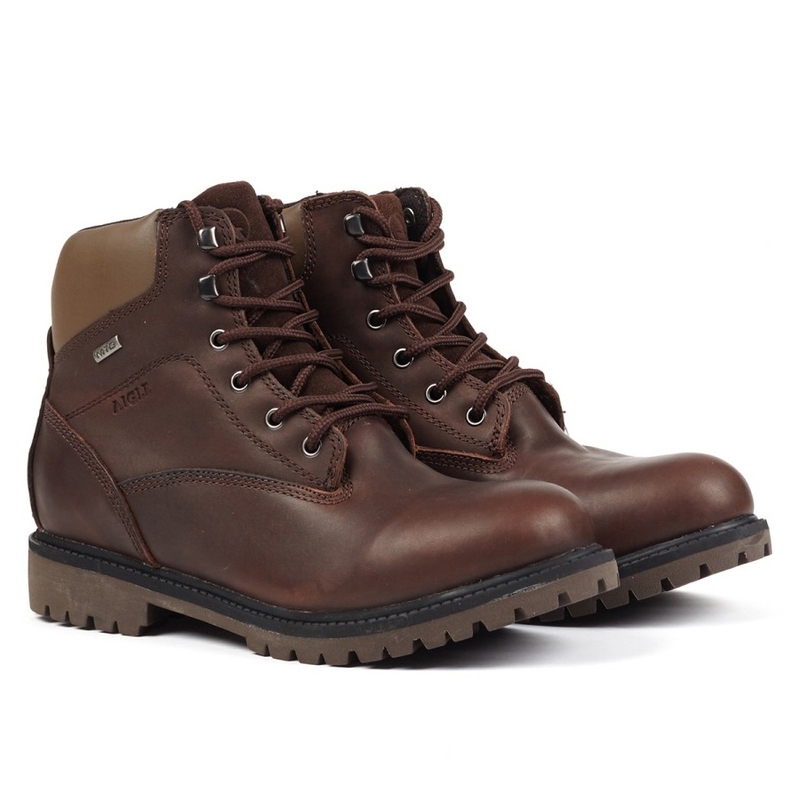 The lugged rubber outsole provides good grip on all types of terrain. Comfortable still in the process of wearing them in. Couple of short moorland walks......no issues.